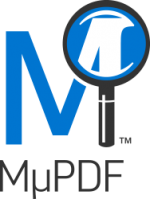 PDF Archiver is designed for Litigation imaging. 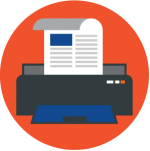 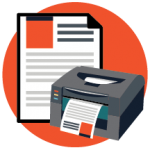 It creates PDF/A compliant images using standalone document scanners and scanners of multifunction copiers. 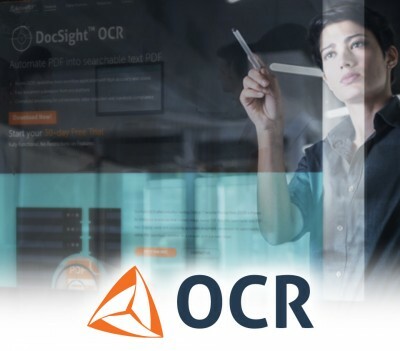 OCR engine forms the difference between Standard and Professional versions.